The city of Shanghai, China has long had a reputation for being one of the most exciting and dynamic cities in the world. 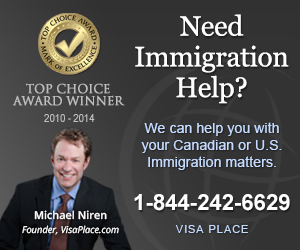 In recent years it has become a favorite destination for many international travelers, including those from Canada. Hotels in Shanghai often cater to the very wealthy so it is useful for those Canadians who are traveling on a budget to learn about the best hostels in Shanghai. Hostels provide a wide range of accommodations at very reasonable prices. Rock & Wood International Youth Hostel gets high marks from guests who stay there because the staff is very friendly and the rooms are attractive and clean. It is within a ten minute walk of two metro stations. It is also a ten minute walk to get to Zhongshan Park. A food market is located very nearby to this hostel. Mingtown Hiker International Youth Hostel has received a top rating from the Lonely Planet travel advisory. One guest claimed it was the best place he stayed in China. This hostel caters to British, American, and European visitors. It is easy to meet other guests because there is an organized activity provided each evening. This centrally located hostel has a very friendly and charming atmosphere which appeals to the international guests. Many of Shanghai`s most famous attractions are located close by, including The Bund, The Old City of Shanghai, the Nanjing Road Shopping, The Yuyuan Gardens and much more. You will also find banks, post offices, ATMs, restaurants, and public transportation in this area. In spite of the fact that all these tourist amenities are close by, the hostel is located in a very quiet area so you can relax. 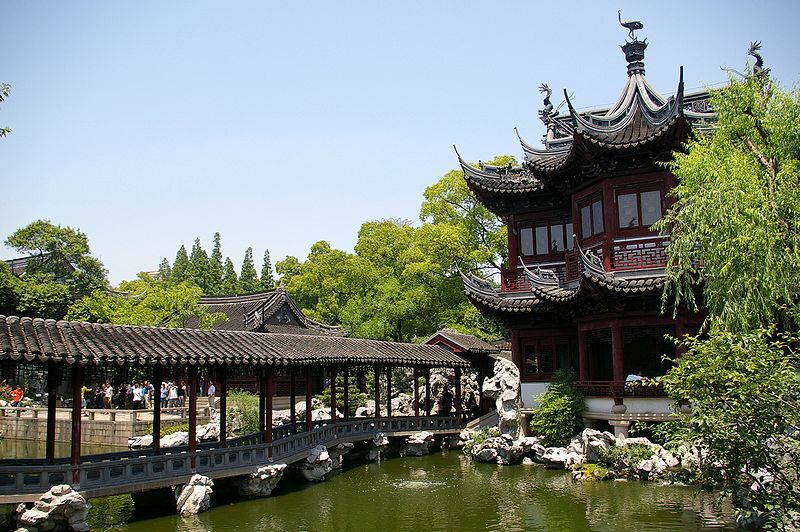 You will see plenty of traditional China if you take the time to explore this neighborhood. The rooms range from VIP suites to dorms at very reasonable prices. The Phoenix has a great location in the center of Shanghai, close to many excellent restaurants. The rooms are very well kept and the staff are attentive. There is a metro station located just a one minute walk away. This is a great location for anyone who is interested in sightseeing and shopping. City Central International Hostel is a popular Shanghai hostel located near a metro station. The staff are extremely helpful and will arrange trips for a low price. There is good Chinese and Western food available in the bar in the evenings. They offer table tennis, free Wi-Fi, and a dumpling night where they teach guests to make dumplings and everyone eats together. If you are a Canadian planning to travel abroad, be sure to visit Canuck Abroad for lots of useful advice, including immigration help.